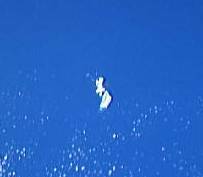 The first known space photo, taken January 11, 1979. 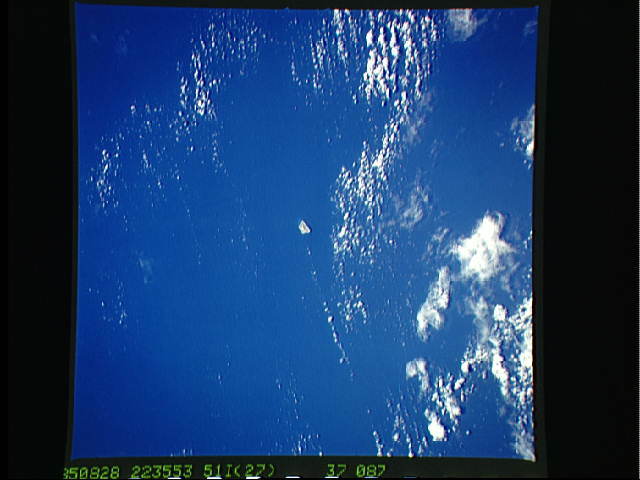 This photo was taken August 28, 1985 from a Space Shuttle Discovery mission. 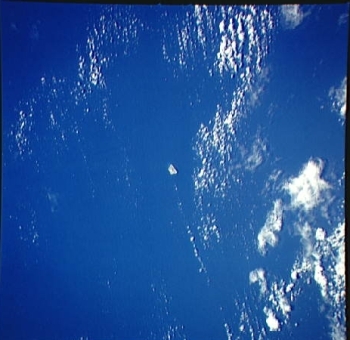 A 1990 photograph taken from the a Space Shuttle Discovery mission. 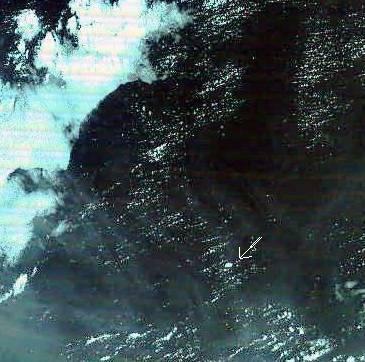 This photo was taken July 1, 1992 from the Space Shuttle Columbia. 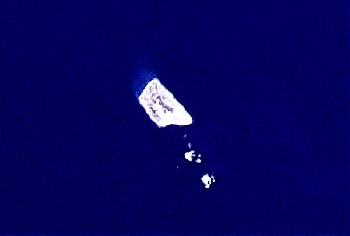 This photo was taken in December of 1999 from the Space Shuttle Discovery. 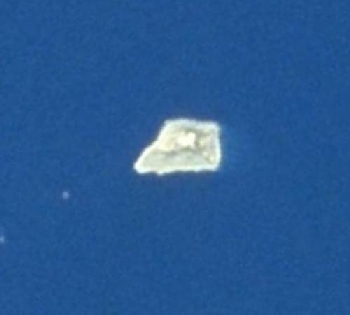 This photograph was taken in June of 2001 by an astronaut. An excellent space photo from 2005. The best space photo known to exist; circa January 2005. 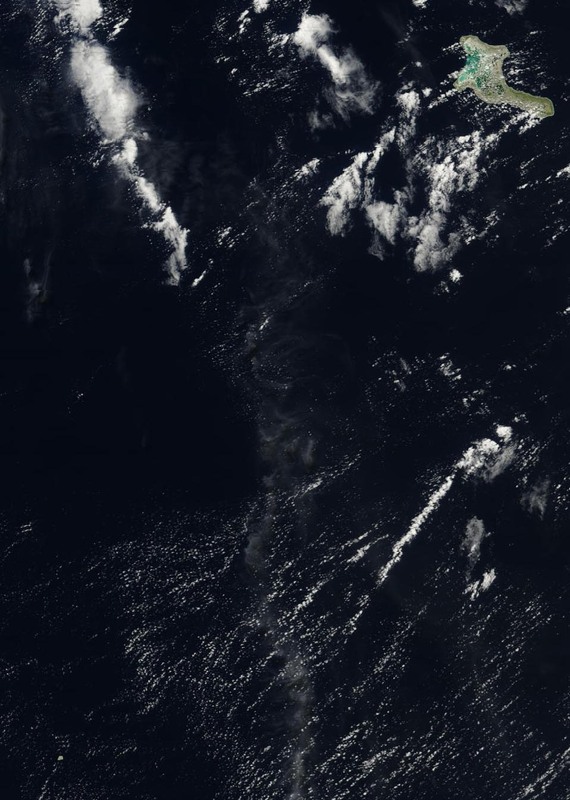 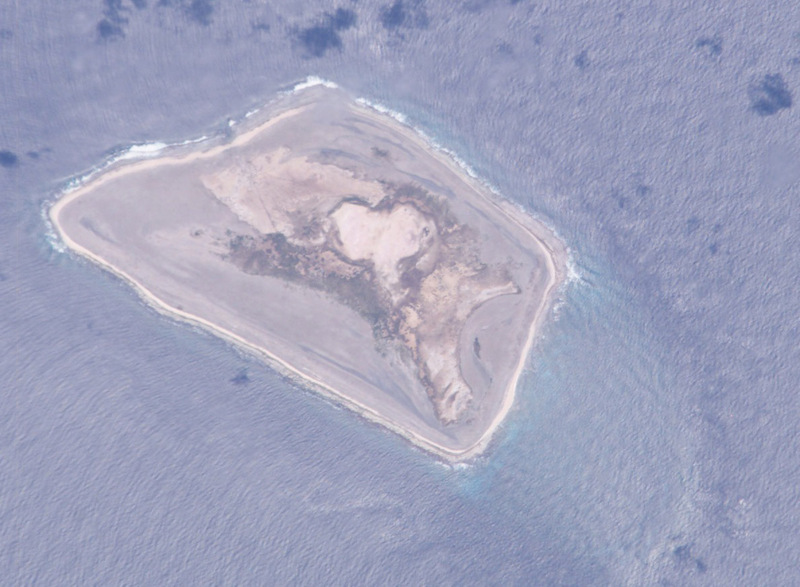 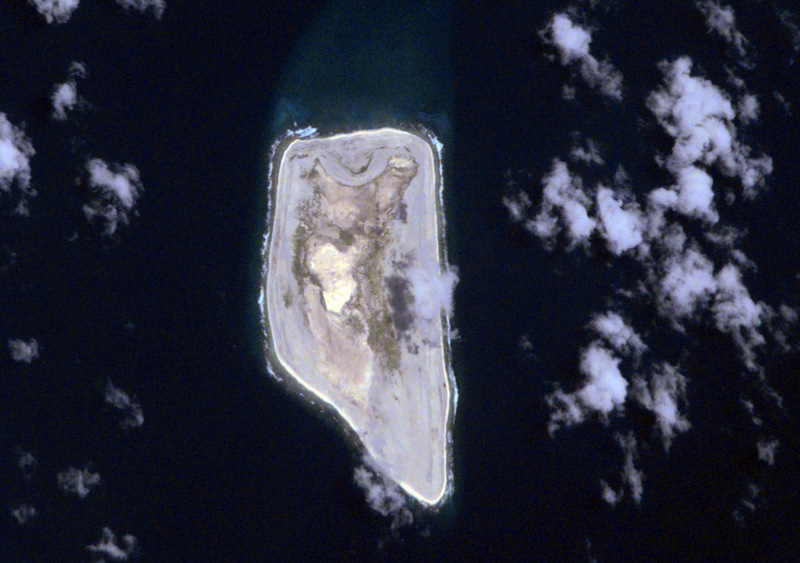 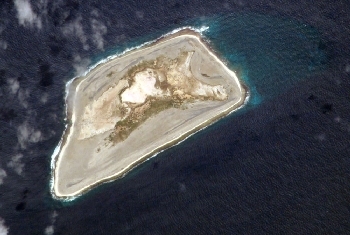 Jarvis Island, in the lower left, and Kiribati's (pronounced 'kiribas ) Kiritimati (pronounced kirismas, like Christmas ) Atoll in the upper right. Kiritimati is the largest atoll in the world.